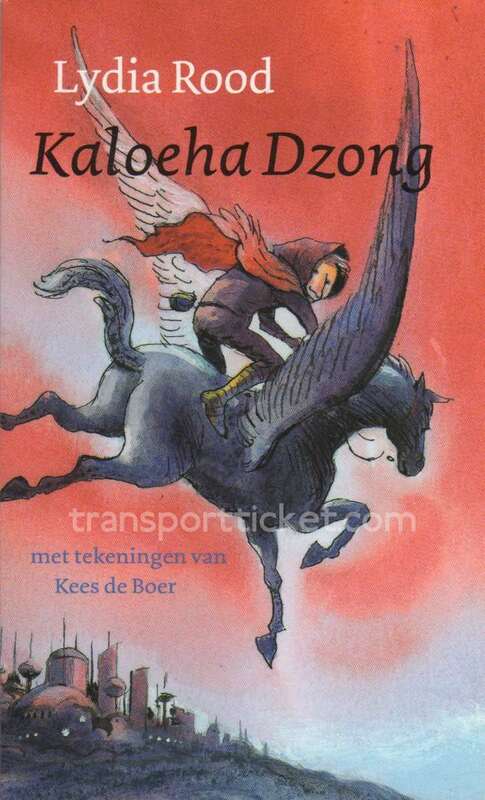 The Children's Book Week is, since 1955, an annual event for the promotion of Dutch children's books. It's also organised by 'Collectieve Propaganda van het Nederlandse Boek' (CPNB). Dutch booksellers give their customers the children's book week gift for free during the Children's Book Week when they buy children's books for a minimum amount of money. In recent years this amount is 10 euros. 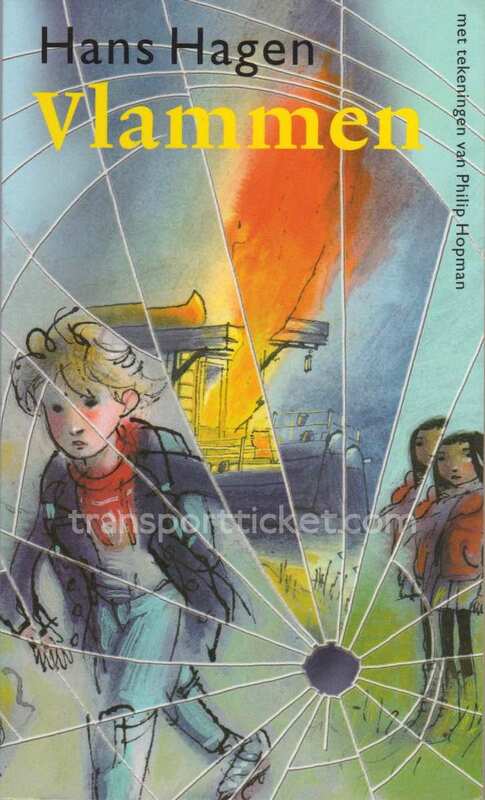 In 2007, 2008 and 2009 children (up to and including 11 years) can travel for free during the Children's Book Week on all trains of Nederlandse Spoorwegen on presentation of the childrens' book week gift.